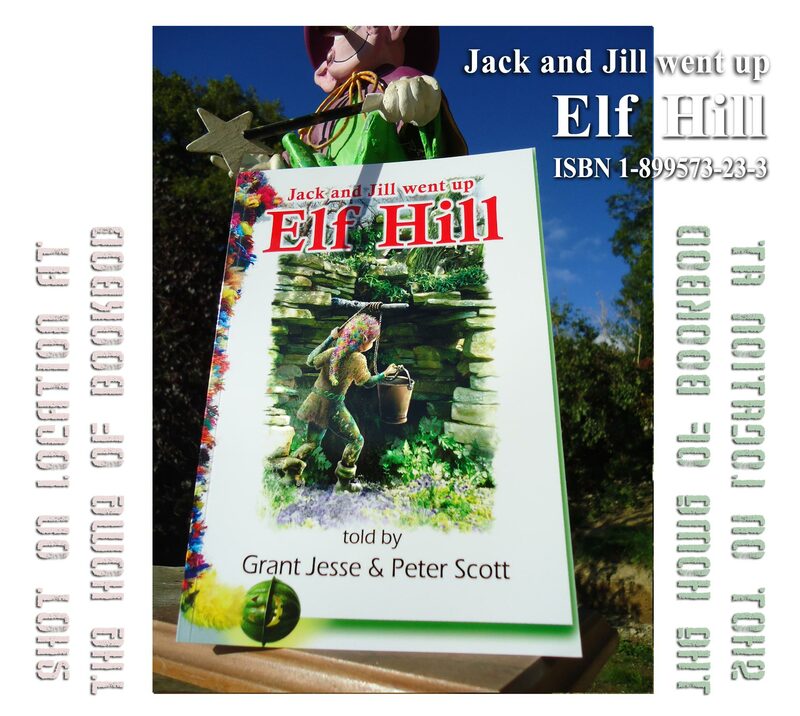 We have a series of ten books for you that continue the stories of Elf. 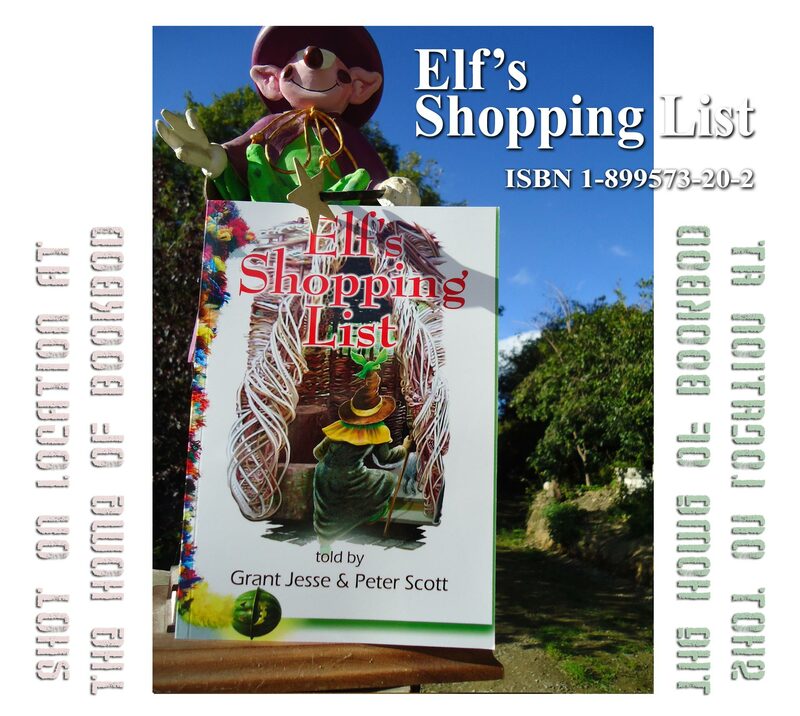 Elf’s first five books were written for everyone but especially for those who really want to read from cover to cover, without help from a grown-up. 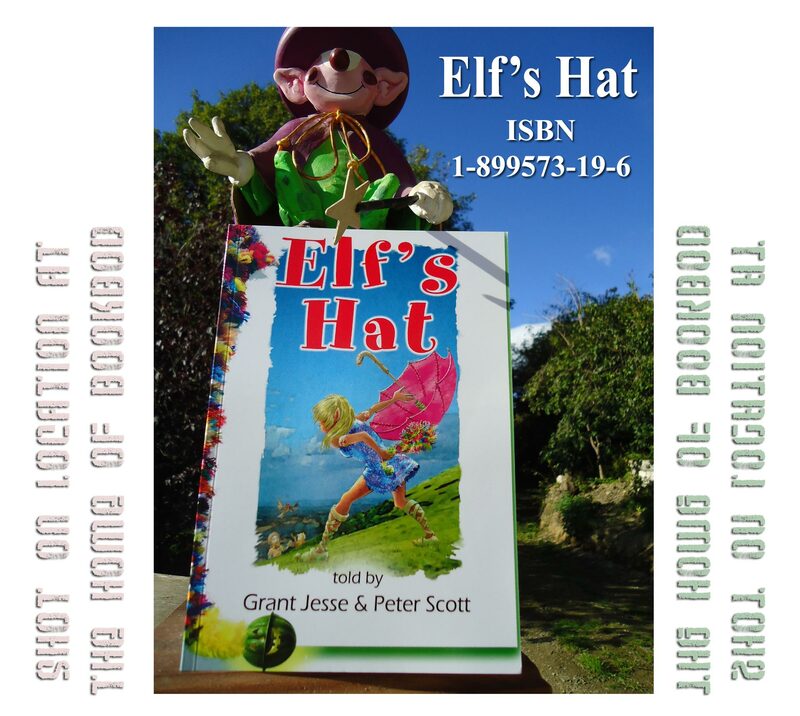 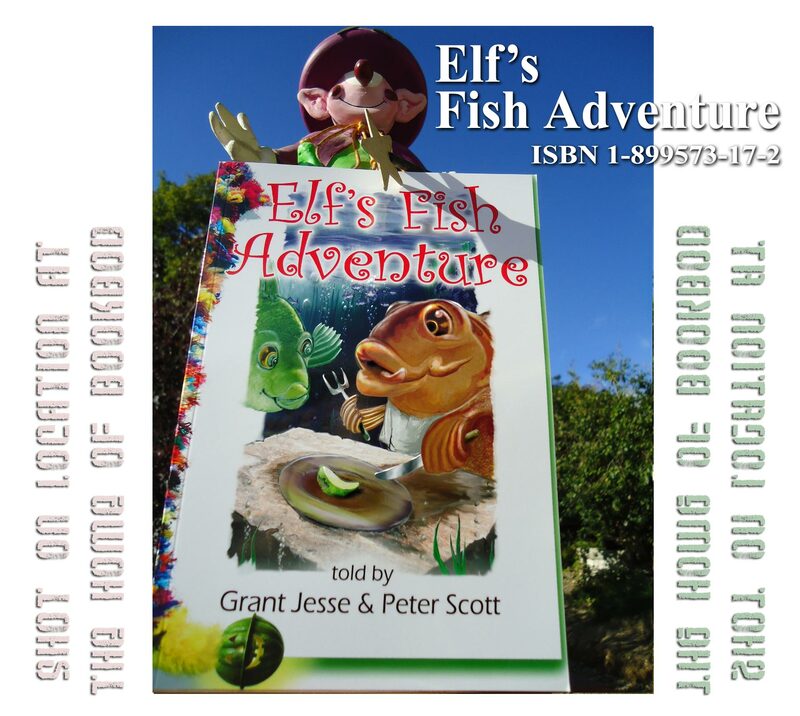 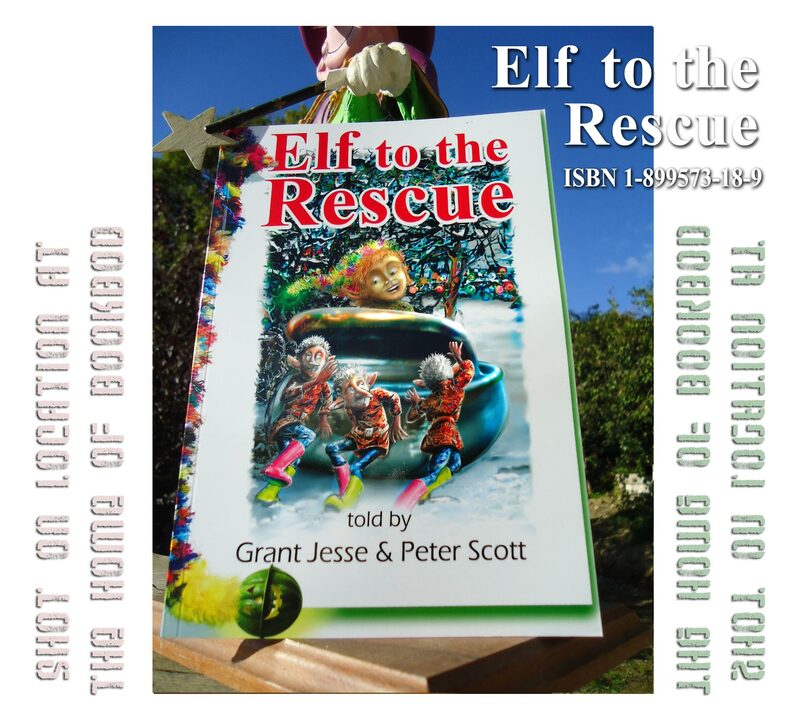 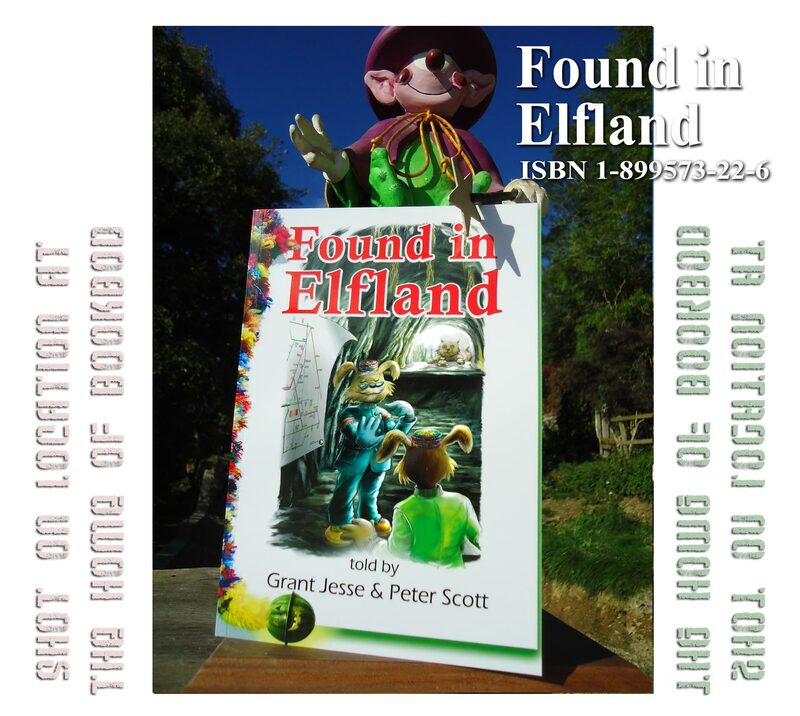 If you liked the stories in the first Elf series you’ll love the adventures that Elf has in these next ten books. 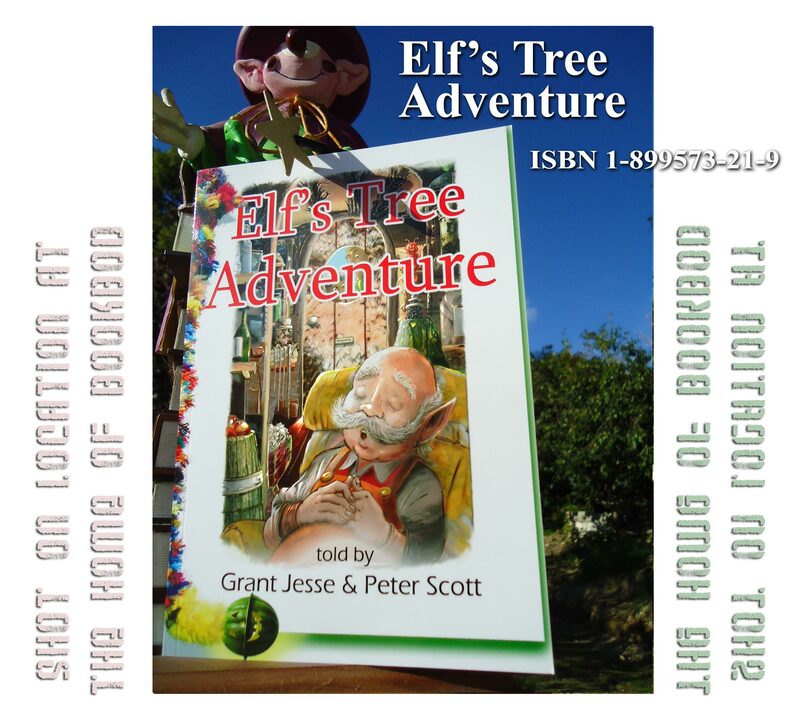 Bright outside with an illuminated inside.